If you’re looking for the most extensive range of Mazda parts, Perth, come speak to us at Mandurah Mazda. 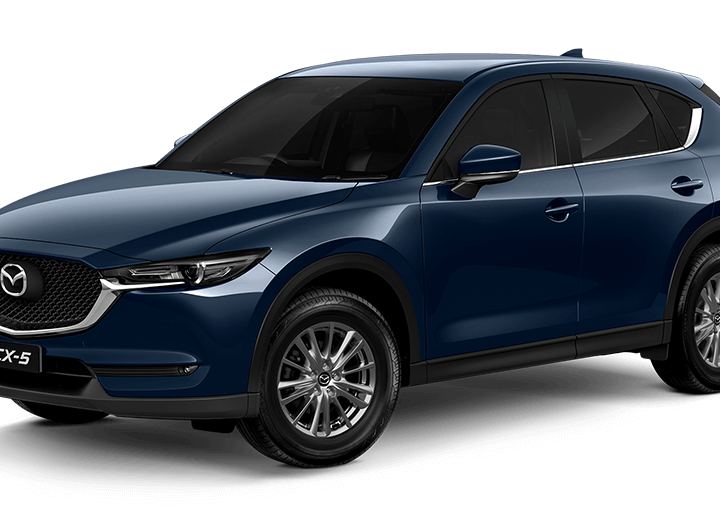 We only stock Genuine Mazda Parts and Accessories so you can be assured that you will receive the style, comfort and quality that you expect from a Mazda. Our highly-trained team of experts personally try out and test our entire range of parts and accessories to give you the peace of mind that that your new part is of the highest quality and configured to be the perfect fit to your Mazda. 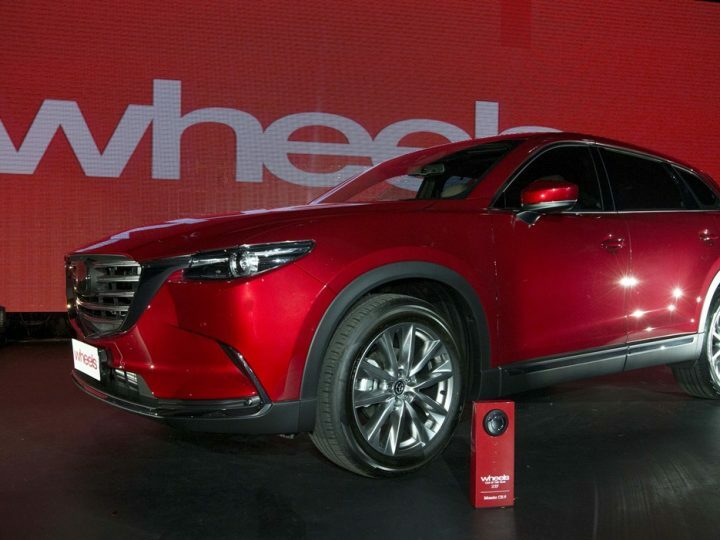 Why should I only use Genuine Mazda Parts and Accessories? What is the Mazda Parts and Panels Warranty? Almost all of our Genuine Mazda Parts that are installed & paid for during a repair or service are covered by Mazda’s Parts and Panels Warranty. They are covered by this warranty from when they are installed & paid for during Repair or Service for as you continue to own the vehicle that they were installed in or on to. 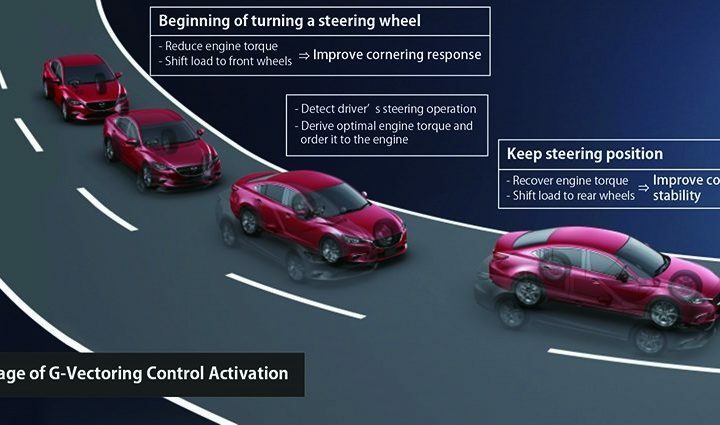 Genuine Mazda Parts that were installed during a repair or service by an authorised Mazda dealer and do not function properly, will be repaired or replaced using new or re-manufactured parts without any charge to you. Any parts that were sold outside of a repair or service that do not function normally after installation will be replaced. The warranty is valid for 2 years or after the vehicle has been driven for 40,000 km from the date on installation. Any Genuine Mazda Panels sold to you by an authorised Mazda dealer, other than in the course of repair or service, that are damaged by perforation after installation will be replaced by Mazda without charge for up to 72 months after the invoice date for the sale of that panel. When you are in need of Mazda spare parts, Perth drivers should visit the team here at Mandurah Mazda. 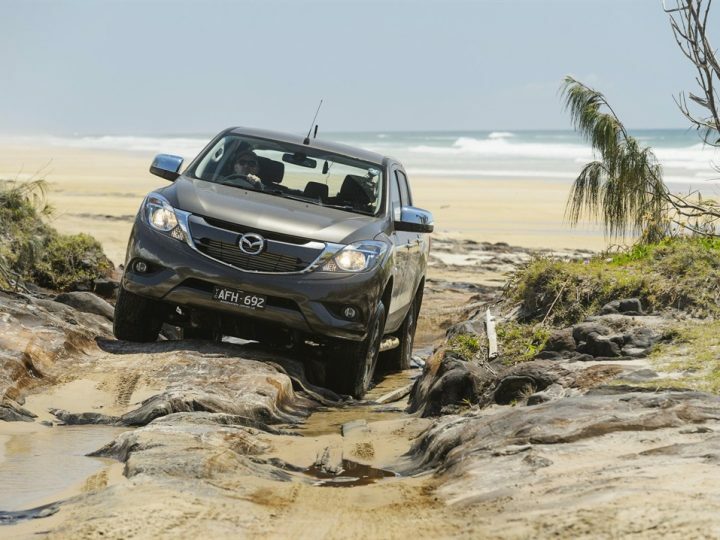 With one of the most extensive ranges of Mazda parts, WA, we are here to help you find exactly what you are looking for. Even If we do not have the part you require, we will order it in for you and have your Mazda back up and running again in Zoom-Zoom time! 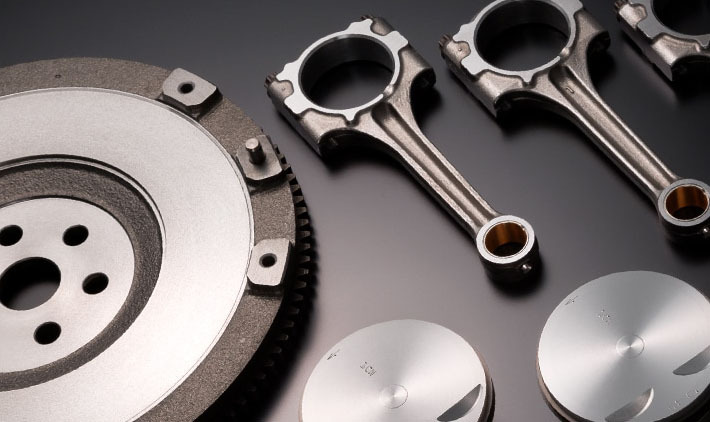 Whatever you need, if you’re looking for Mazda parts, Perth, Mandurah Mazda are here to help. Contact us today!